Lizzy Perry has worked as a school counselor at University School of Milwaukee since 1997. She earned a bachelor's degree in social policy from Northwestern University and a master's degree in social work with a school concentration from the University of Wisconsin-Madison. Lizzy cannot believe her good fortune in finding a home at USM, where she has the opportunity to interact with amazing students, parents, and colleagues on a daily basis. 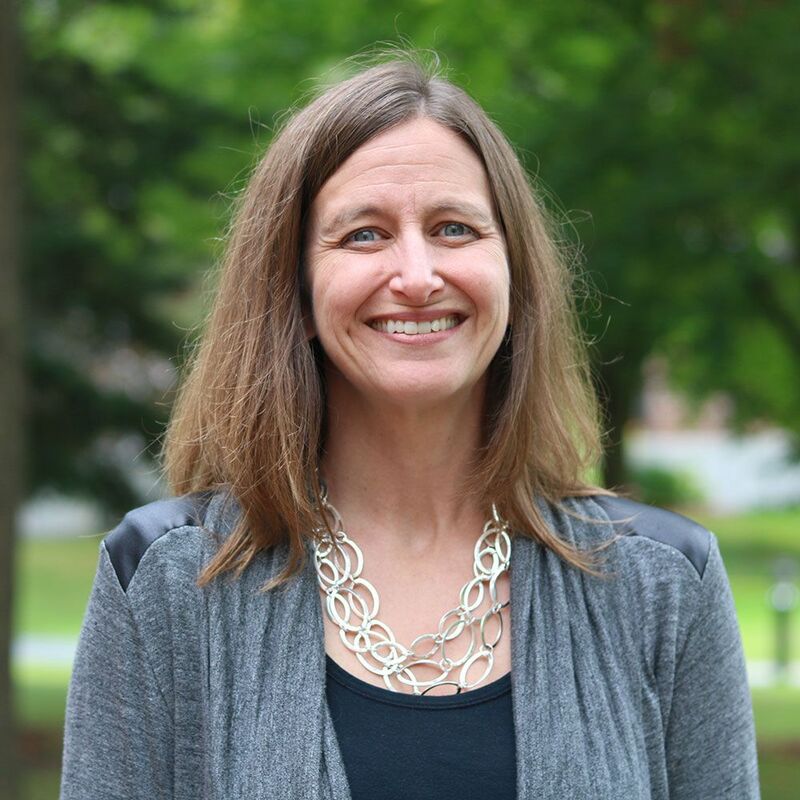 Her favorite parts of her role include learning students' stories, celebrating students' resilience as they find ways to thrive, even in difficult situations, and sharing the "what" and "why" of human behavior and motivation with her psychology students. Outside of school, you can find Lizzy with her three sons. They are likely cheering on the Brewers, singing Broadway show tunes, or planning their next family road trip.